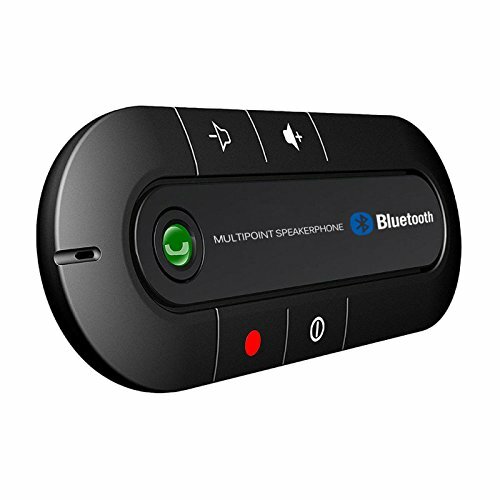 Allows a speakerphone connecting to two phones.Automatically re-connection between speakerphone and mobile phone. Full Duplex & high performance.Advanced noise suppression and echo cancellation. Wireless Bluetooth Handsfree Speakerphone Car Kit with Car Charger. If you have any questions about this product by XBOSS, contact us by completing and submitting the form below. If you are looking for a specif part number, please include it with your message.